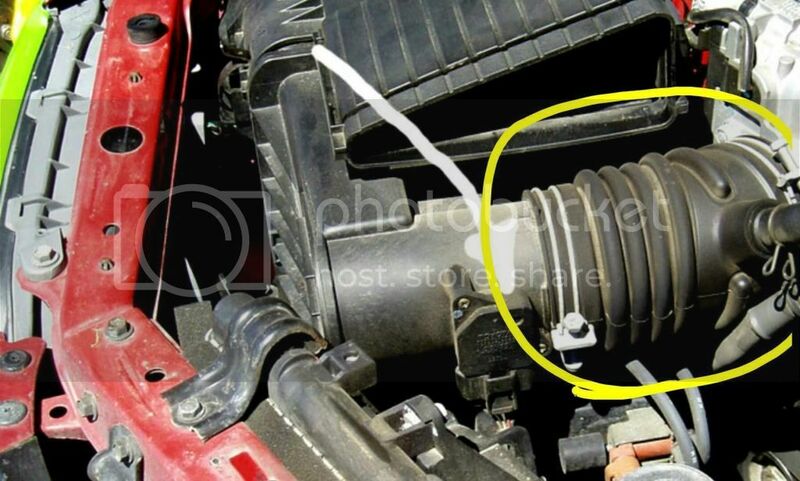 Does the altezza share coilpacks with any other toyota lexus? Did you not read the first line? 1999 2.0 Altezza, 3S-GE SXE10 Beams engine.